The revamped orthopaedic and anatomic Relax mattress collection is composed of 5 upgraded mattress types, characterised by their simplicity and finesse in design. This collection expresses elegance and functionality. 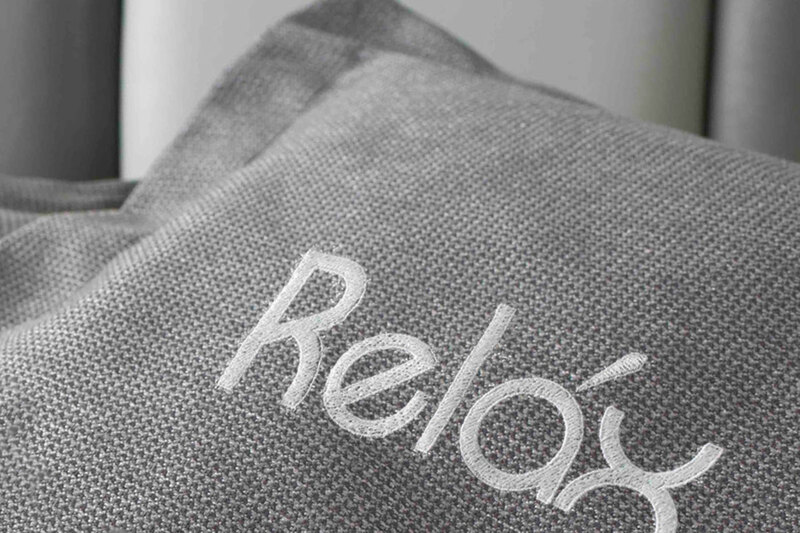 In a monochromatic but lush grey colour, the Relax Collection is ideal for the modern citizen who seeks comfort and support expressed in an elegant manner. This Collection fits in any bedroom design and adds an eternal style element. The Relax Collection offers two main mattress options: Relax Elegance and Relax Chic in different firmness options for each type.